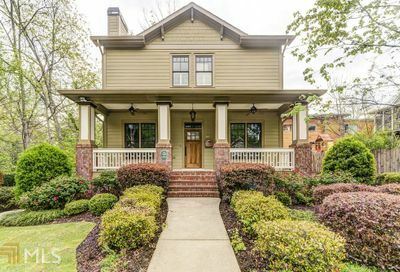 The popular intown Atlanta neighborhood known as Candler Park is located just south of Ponce de Leon Avenue and was founded in 1890 and initially called Edgewood. 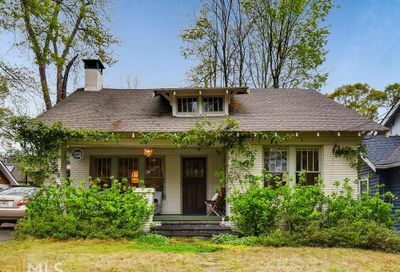 It is on the east side of the city, bordering Little Five Points, Inman Park, and Druid Hills. 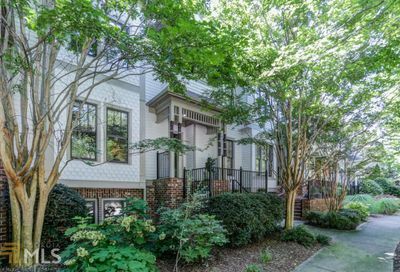 The neighborhood epitomizes the term “family-friendly” with many great restaurants and shops within walkable distance and a 55 acre city park! 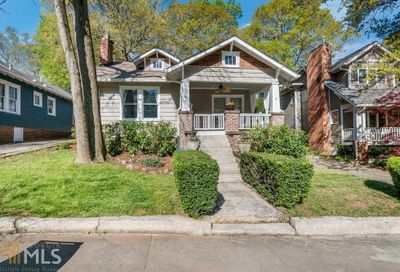 Candler Park was named after Coca-Cola mogul Asa Griggs Candler, who donated land in 1922. It includes a golf course, swimming pool, football and soccer fields, basketball and tennis courts, and a playground. 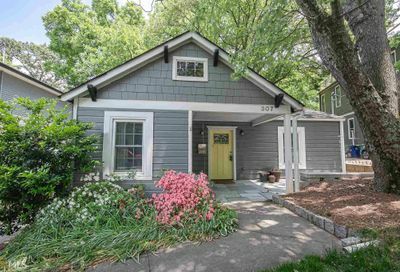 Candler Park is also now known as the name of the neighborhood surrounding this striking park. 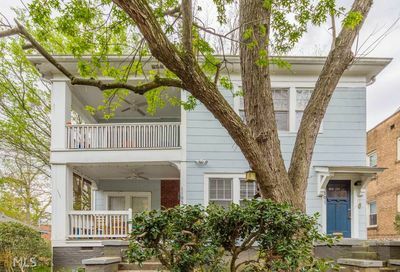 With a MARTA station transit stop and convenient to Little Five Points, Inman Park and Virginia Highlands, Candler Park is a centrally located gold-mine for fun year round. In the springtime I would highly recommend, The Candler Park Music Festival with talented musicians in spades. And when autumn rolls around, the neighborhood’s annual festival known as Fall Fest is a sure bet for a food time. It has grown to host nearly 10,000 people and with children’s activities, a 5K road race, tour of homes, live music, artist and delicious food, Fall Fest has something for every one! 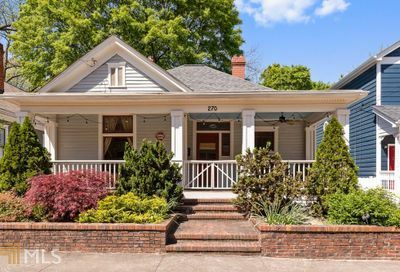 Some of our city’s most well-liked eateries have locations in Candler Park. 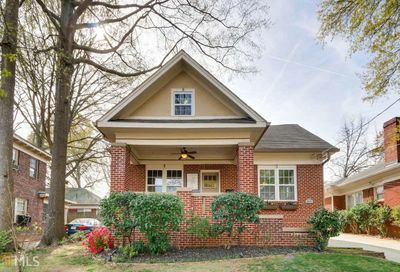 Candler Park Market – a locally owned gem of this neighborhood offering fresh, custom-ordered deli sandwiches, salads, and burgers for dine-in or to go.